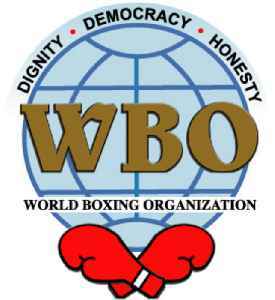 The World Boxing Organization (WBO) is a sanctioning organization which recognizes professional boxing world champions. 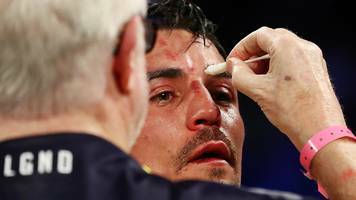 It is recognized by the International Boxing Hall of Fame (IBHOF) as one of the four major world championship groups, alongside the World Boxing Association (WBA), World Boxing Council (WBC), and International Boxing Federation (IBF). The WBO's headquarters are located in San Juan, Puerto Rico. 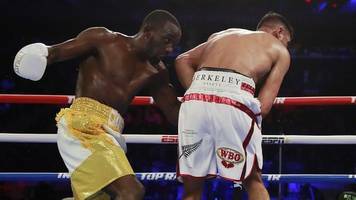 Amir Khan defended himself against accusations that he had willingly thrown in the towel during his WBO welterweight challenge against Terence Crawford. 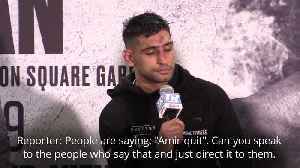 Khan maintained a low blow had forced his..
An angry Anthony Joshua responded to Jarrell Miller’s claims he is fighting him on behalf of the “underdog” by reminding him that he was a “streetfighter” long before he was groomed for..